Hi, I´m a new member and I need some help with my new project. Recently I´ve started scratchbuilding a small part of the CV-59 USS Forrestal , during the 1989-90 Mediterranean cruise, just a portion of the deck flight and the hull close to the elevator where the boat crane is located, including a VF-31 F-14A Tomcat and a VA-37 A-7E Corsair. My aim is to create an ambitious 1/72 diorama which includes the crane, yet the most challenging piece of the model is this item, since I´m not able to find good pictures, schemes or plans. 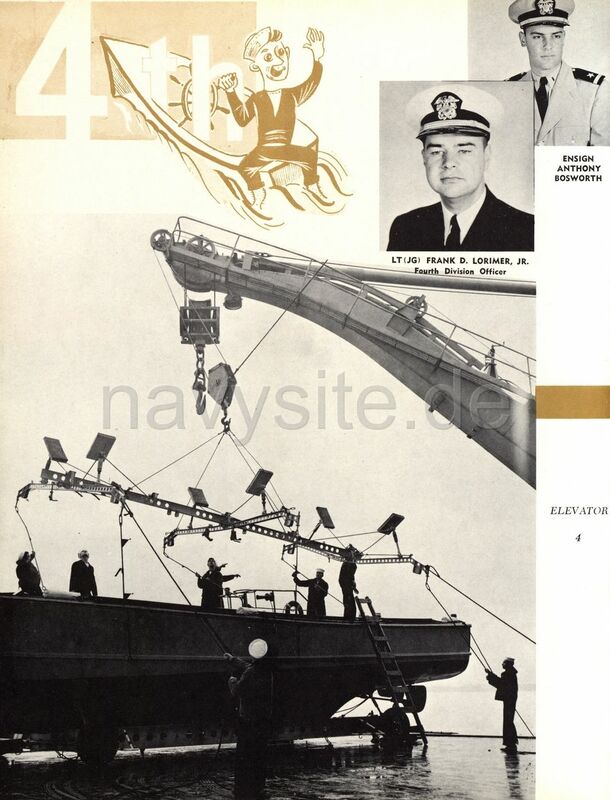 I got some photos from the Internet, mostly with low resolution or poor detail, and the best ones were several images depicting the crane before the carrier was scrapped. Good ones but not enough. Moreover, I checked some Forrestal books (Lock on Verlinden and Detail & Scale) but I missed this particular information. Therefore, I´d be very very pleased if somebody may share some pictures or any reference, specially from the main arm, hook and pulleys, IOT fulfill my lack of graphic references. For those who bring their help, thanks in advance. I served onboard USS Independence CV-62 (Forrestal-class) from 92 to 97 and took several pics before I left for the purposes of model-building. If you still want pics of the crane, I'll see if I can find them and post.